With many urban homes treating their pets as a part of their family, a plethora of services are now on offer in cities to cater to the needs of the creatures. CHANDIGARH: With many urban homes treating their pets as a part of their family, a plethora of services are now on offer in cities to cater to the needs of the creatures. Ludhiana now boasts a state-of-the-art multi-specialty veterinary hospital that offers hi-tech pet care, including ultrasonography, colonoscopy, laparoscopy, dentistry and much more. 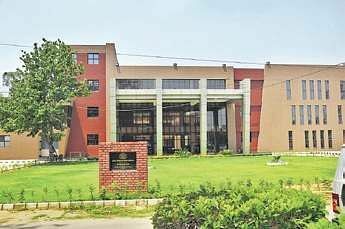 The facility was established at a cost of Rs 14 crore in the Guru Angad Dev Veterinary and Animal Sciences University (GADVASU). Every day, 80 to 100 dogs are brought to the hospital for treatment, and on average ten major operations are done daily. Also, around 10 cats come every week, and about five lions or tigers are treated in a month, besides monkeys, langurs and other animals. 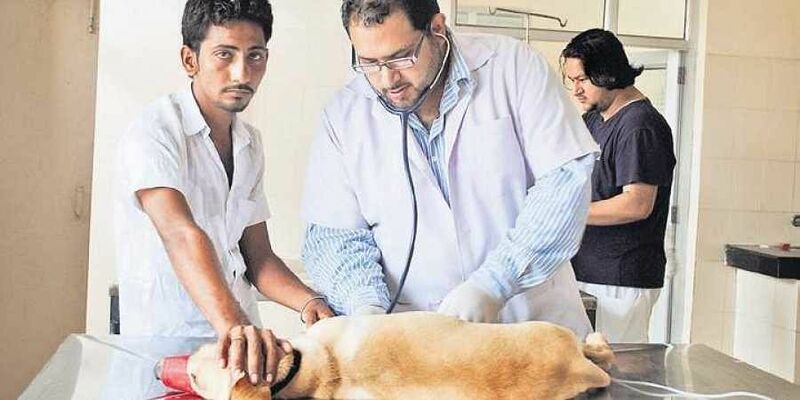 The hospital gets 30 per cent of its referral cases from other veterinary clinics and hospitals in the region. Dogs from the Special Protection Group, the Army, the paramilitary forces and from abroad for treatment. “Most pet owners who opt for the best treatment for their pets are aware of the latest medical options. Laparoscopy is not the only advanced surgical method on offer for pets. There is also ultrasonography for the abdomen to remove tumours or stones. In ortho, plating is done and interlocking, and laser surgery. We have the latest techniques to treat the animals,” he says. There were cases when some dogs arrived here from abroad for treatment. One such case was of a female bull terrier which was brought by her owner from France as she was unable to walk due to a ligament rupture. The vet hospital boasts of a central oxygen system, six operation theatres, 12 anaesthesia machines, and other equipment. Soon, a blood bank will come up. We at Patna Pet Vet Care Centre happy to read this story.